A Senior Associate responsible for project management, field due diligence, and client relations on behalf of Tiger’s valuation practice, Posteraro brings invaluable knowledge and experience from both the consulting and banking sides of the asset-based lending industry. He joined Tiger with more than six years experience in asset-based lending, most recently as a Vice President, Relationship Manager-Asset Based Lending, at Santander Bank, N.A. in Boston. 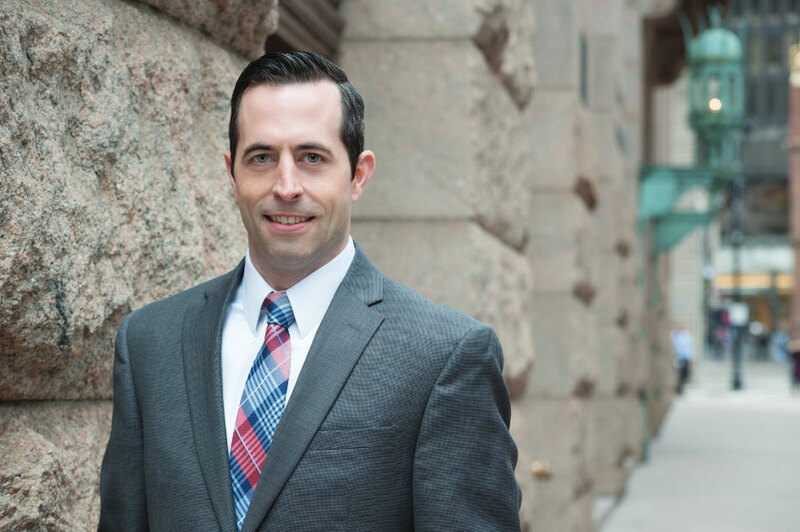 He began his career in 2008 as a Collateral Asset-Based Examiner with Wells Fargo Capital Finance in Boston and went on to serve as a Senior Loan Analyst at BDC Capital in Wakefield, Massachusetts. Posteraro then joined Salus Capital Partners where he rose from Assistant Vice President, Credit Analyst to Vice President, Loan and Credit Operations. He graduated from Merrimack College in 2007 with a BS in Finance.